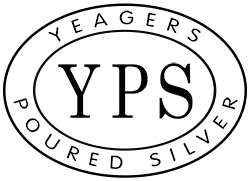 COINS / ROUNDSSilver coins carried by YPS. 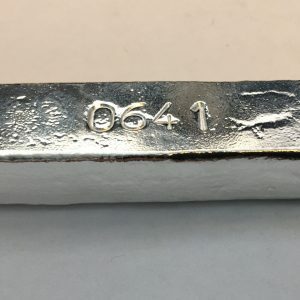 POURED SILVERHand poured silver by YPS. 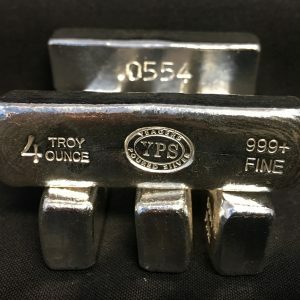 Vintage YPSOlder YPS bars that have been sold out/retired in the past. Occasionally we pick up old collections from customers and resell them. Monday through Friday, 8am-4pm Eastern time.